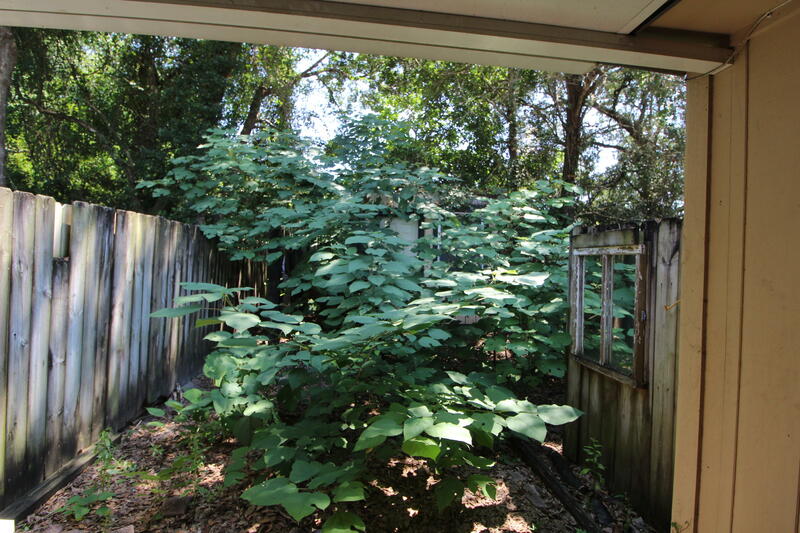 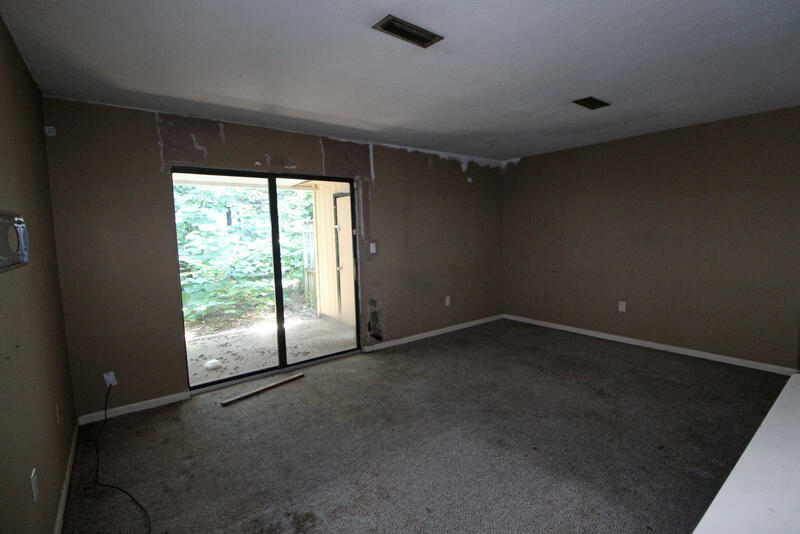 REAL Fixer-Upper that is located in an up and coming area close to downtown Fort Walton Beach! 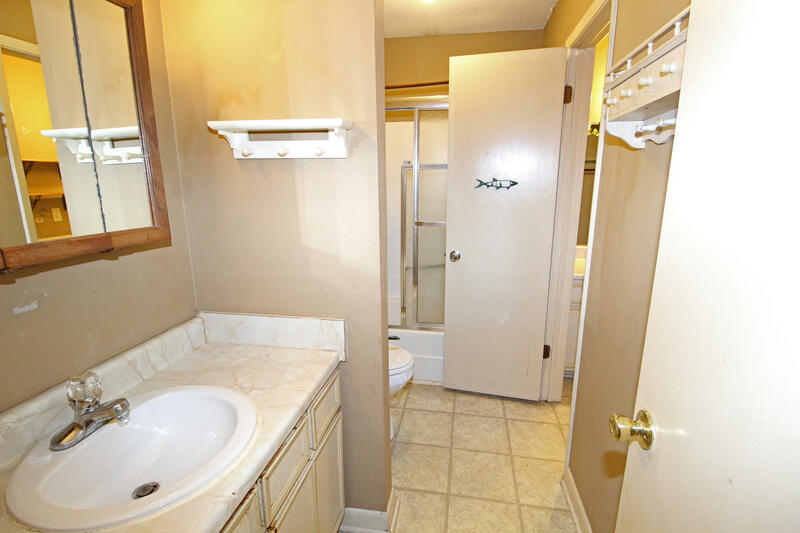 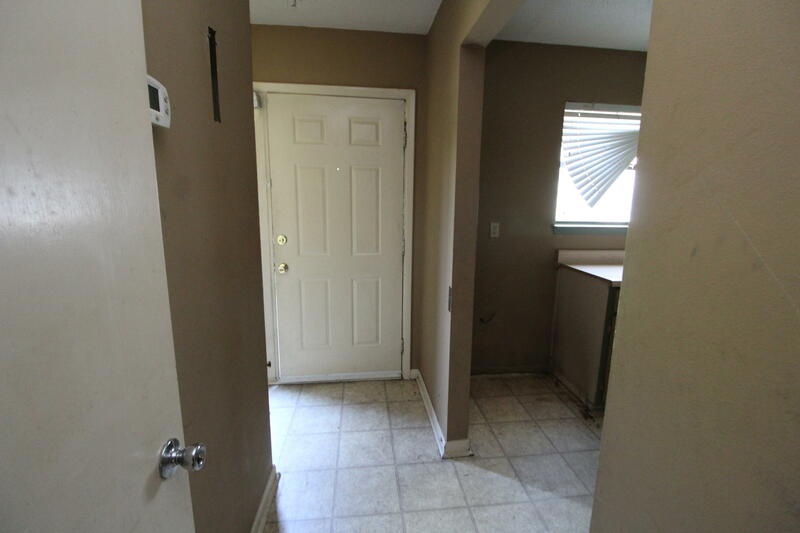 Two bedroom one and a half bath with inside laundry room. 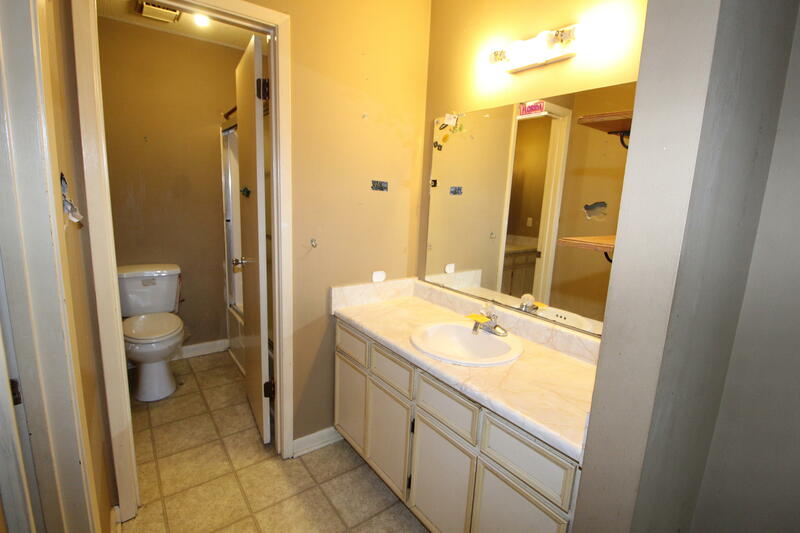 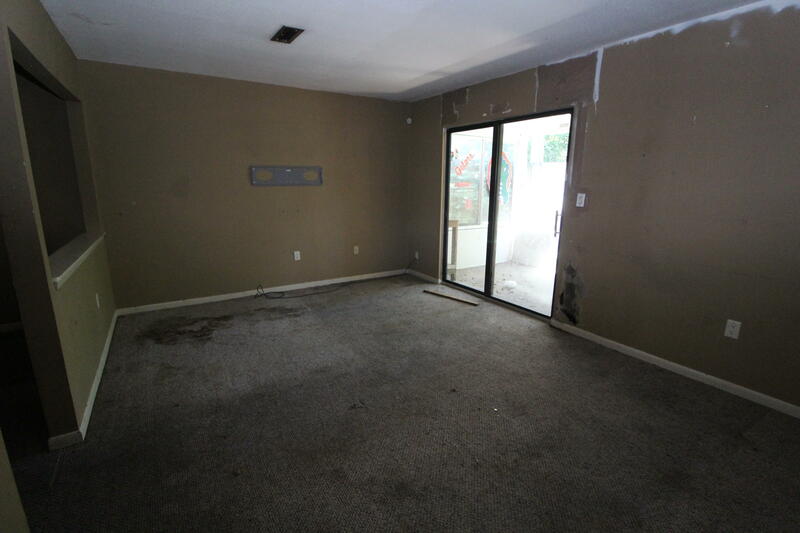 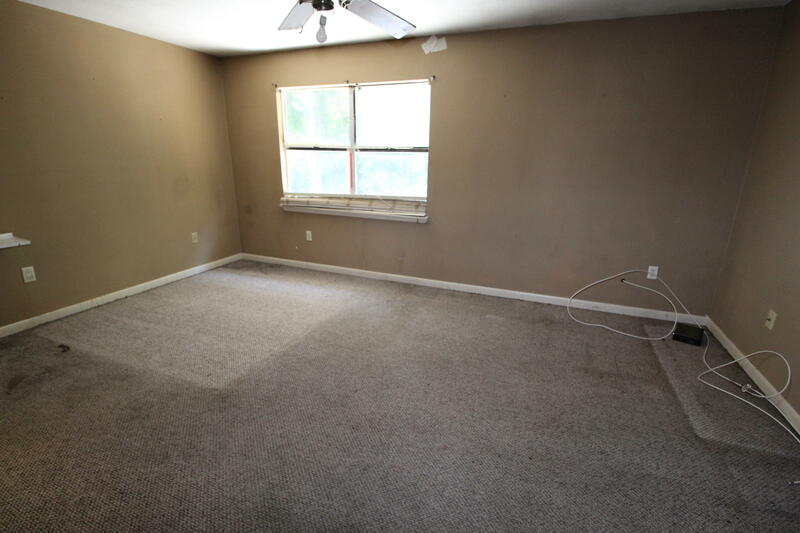 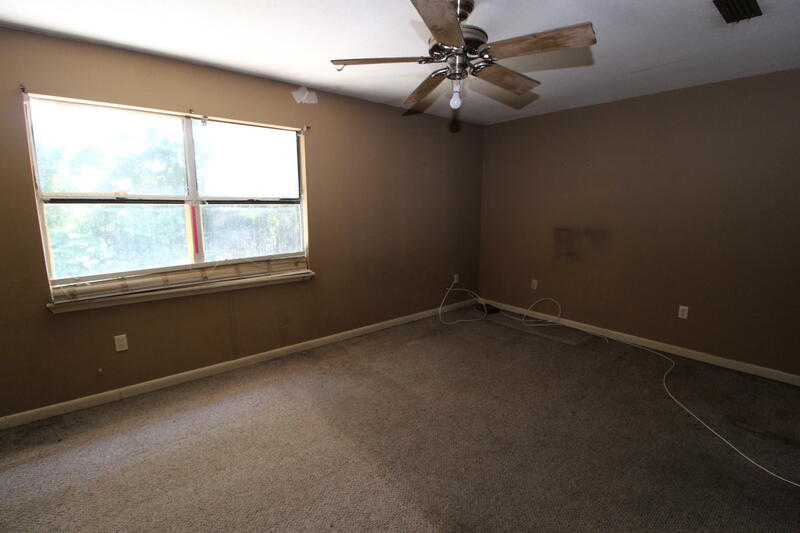 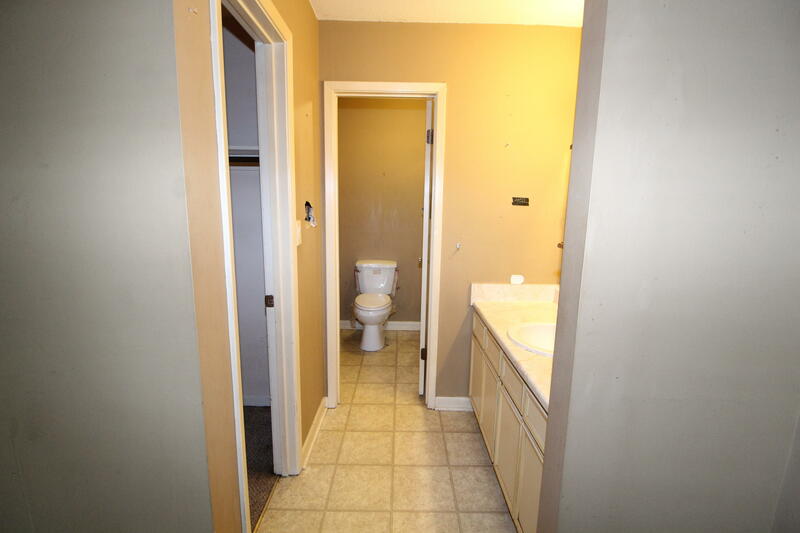 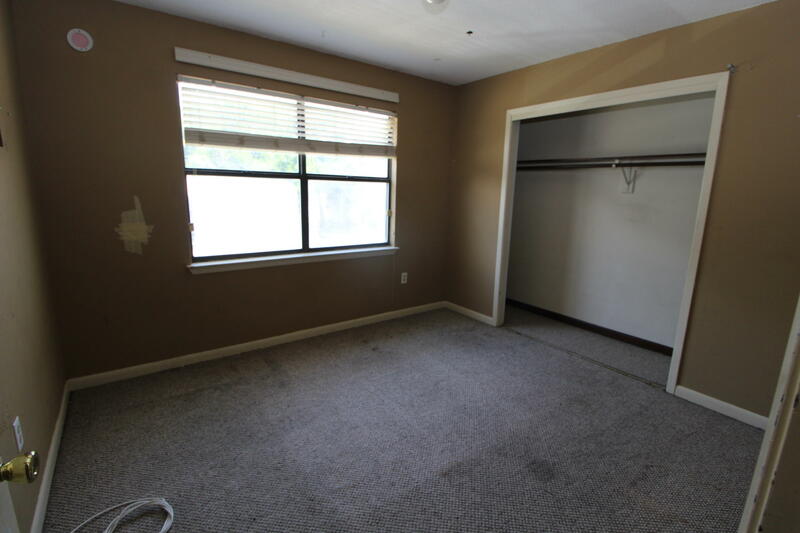 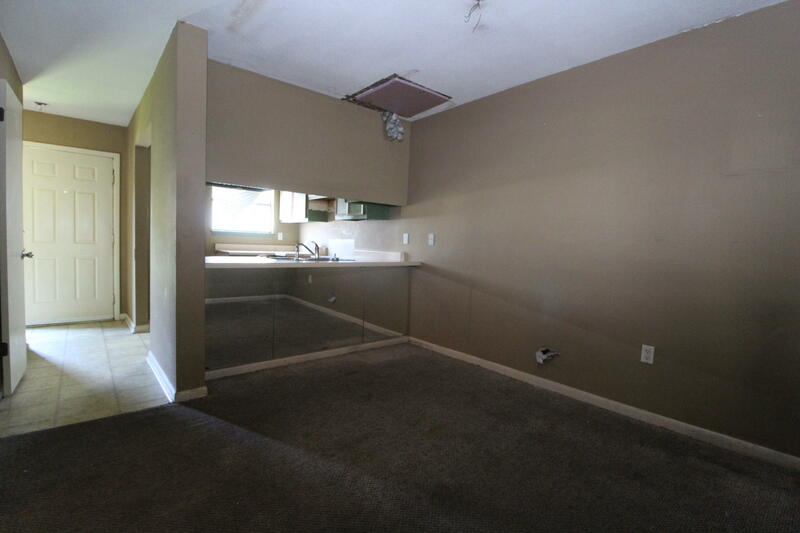 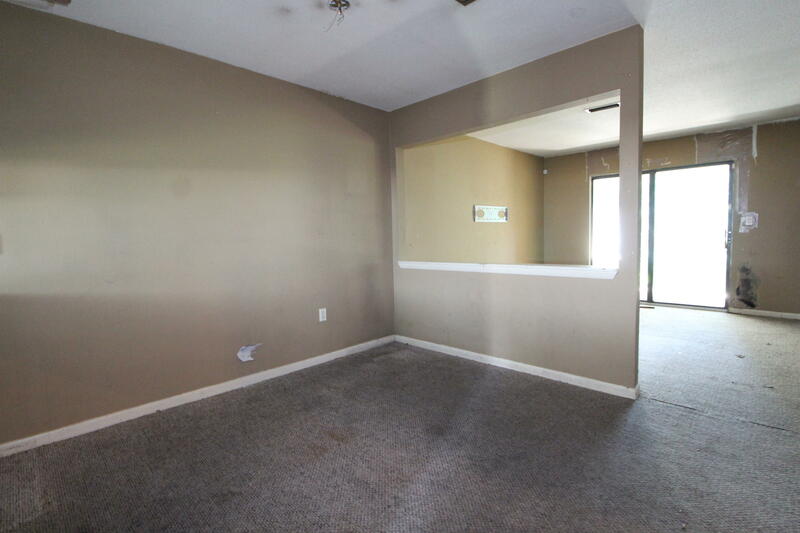 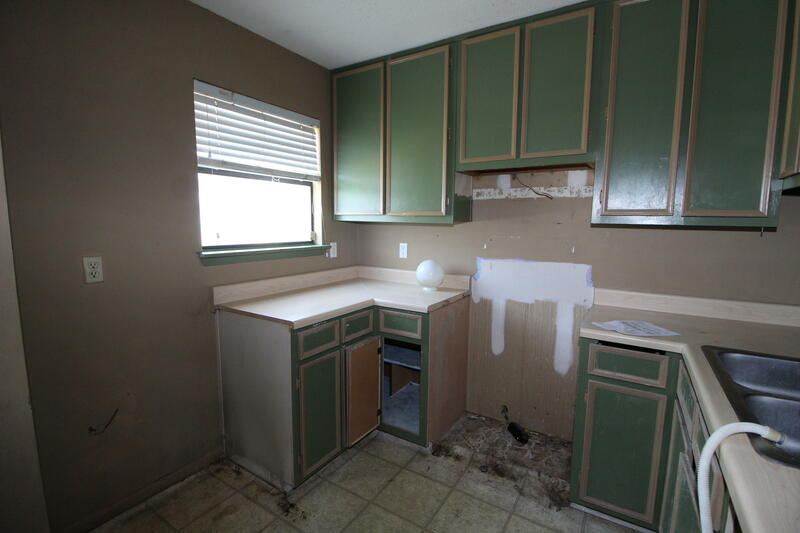 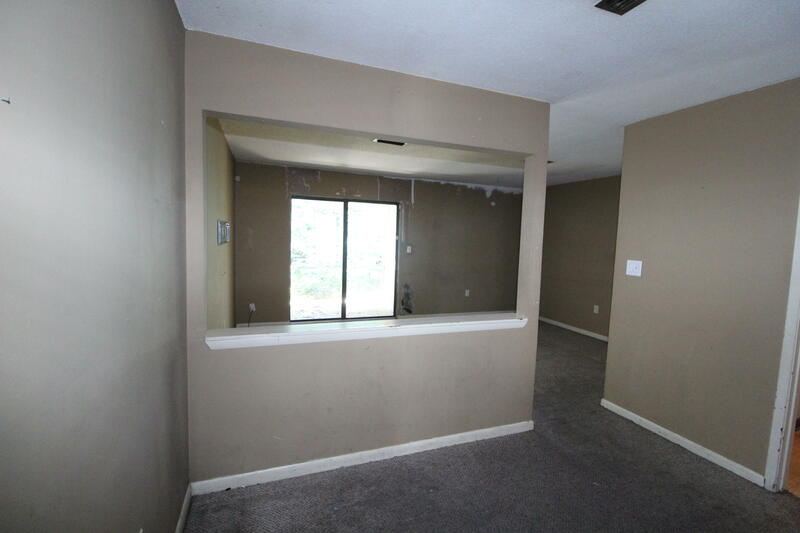 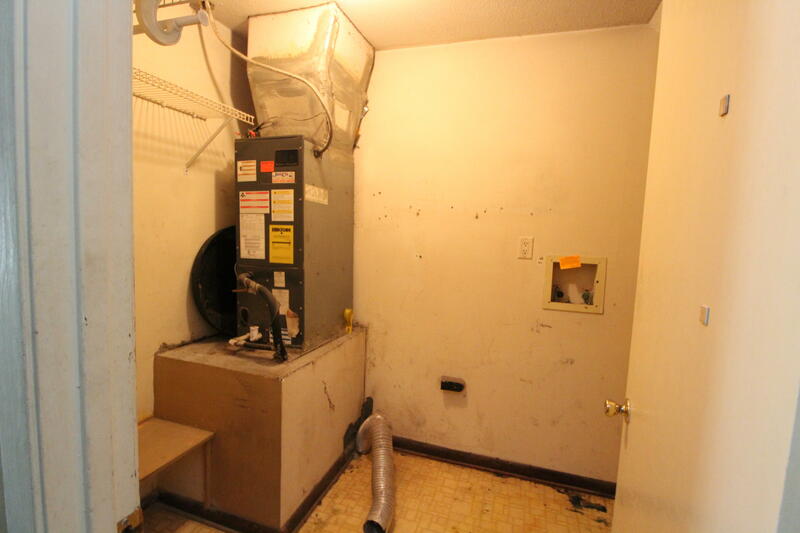 Great property for investors that are looking for properties to fix up and rent. 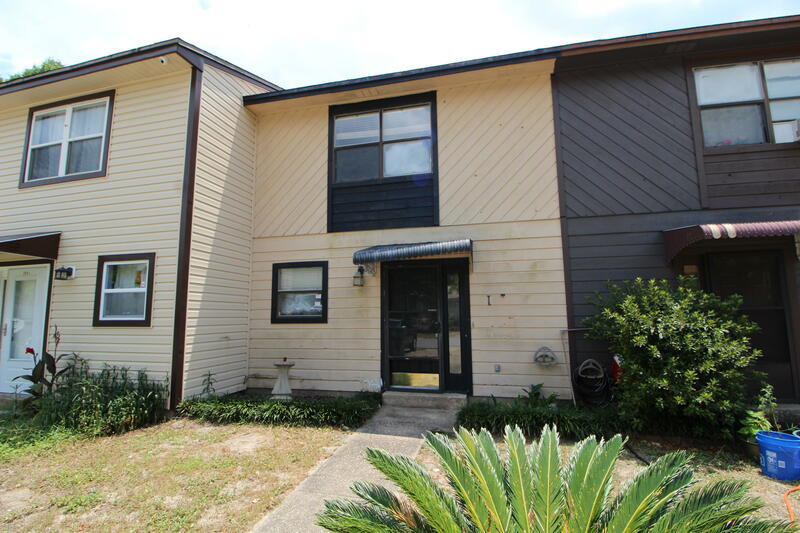 Close to restaurants, shopping, schools, beaches and both Hurlburt and Eglin AFB.